Free for current GAAMA members. 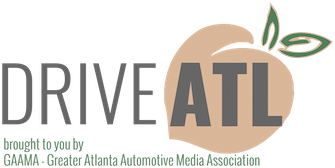 Please join us for the November GAAMA Luncheon on Wednesday, November 11th at GM Atlanta Innovation Center. 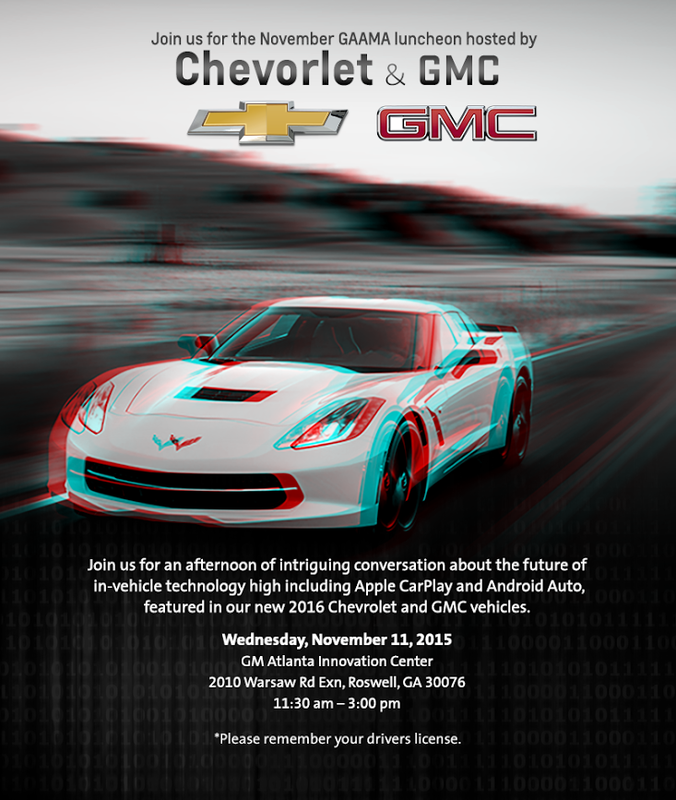 Join us for intriguing information about the future of in-vehicle technology. As a reminder, please RSVP to this invitation by Friday, November 6th.